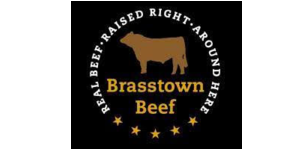 Brasstown Beef was born from Ridgefield Farm in 1998. Their cattle are raised humanely, earning this family farm the coveted Step 4 Rating from the Global Animal Partnership. 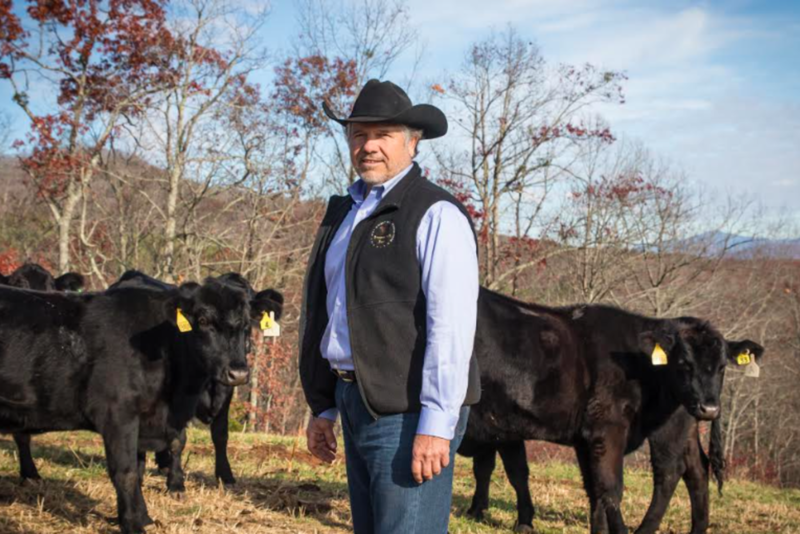 When Ridgefield Farm, started by EJ Whitmire in 1949, made the switch from a commercial cattle operation to seed stock, they became Brasstown Beef and chose to breed Angus and Braunvieh cattle. Braunviehs are known for their tender beef, well-marbeled ribeyes, and excellent milk production while Angus are known for their feed efficient growth characteristics. 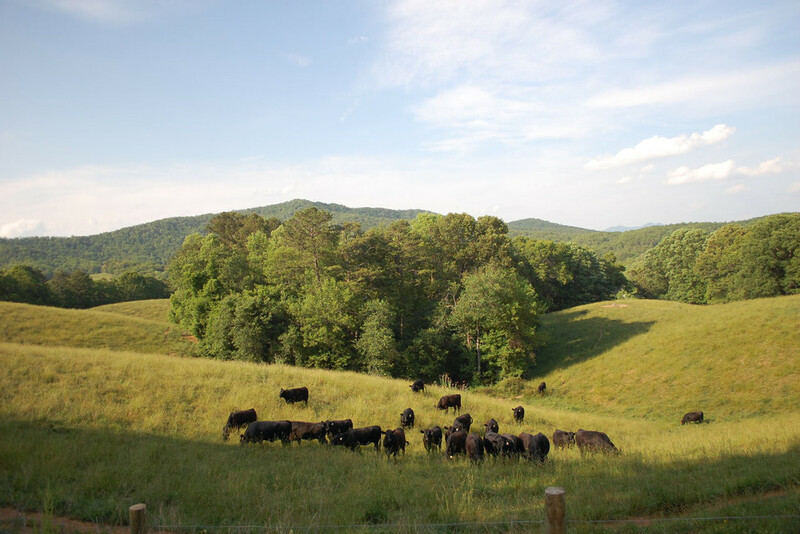 Combining the two means that the Brasstown Beef cows make for superior beef with limited waste. Their cows are kept in a large grass pasture with complete freedom to graze. They also have Free Choice access to grain and corn (grown on-site) feed and sweet granite water. The Whitmire family knows that their "Real Beef. Raised Right. Around Here." will always be the highest quality for flavor, texture, and responsibility. 1) You believe that "Extraordinary Care = Extraordinary Beef". What exactly does this mean for your cows and for your customers? We don't take short cuts! There are so many factors that contribute to our meat being considered the best in the business by many chefs and diners. Our cattle are always out on pasture, never confined, and graze in a stress free environment. 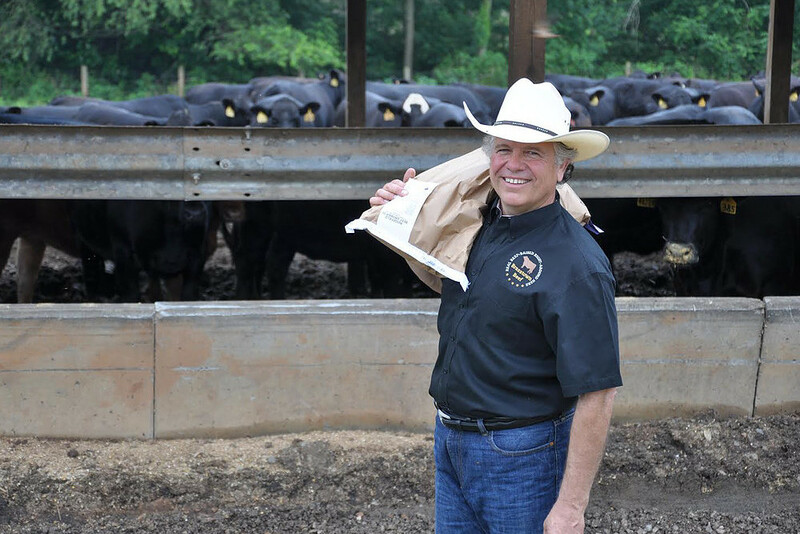 We believe cattle with lower levels of stress translates into amazing overall health as well as a consistently outstanding flavor of meat. These humane raising techniques have allowed us to maintain a Step 4 certification with the Global Animal Partnership and deliver a product with superior marbling and a one of a kind taste profile. 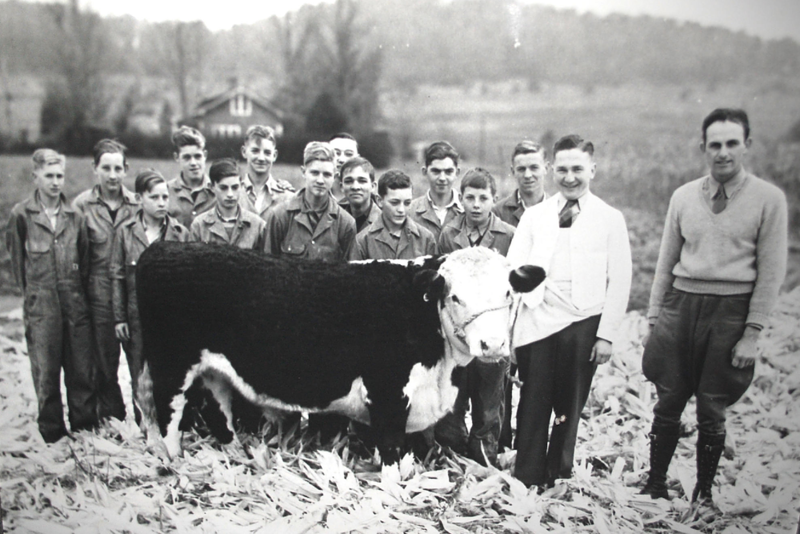 2) What is the importance in allowing cows to be grass-fed? Cows are meant to graze on grass naturally. We let them do just that. The nutritional benefits of grass far outweigh those of grain. Grass fed beef contain higher levels of antioxidants, Vitamin K, Vitamin E, and Omega 3 fats resulting in stronger bones, healthier hearts, and better fat quality. The freedom to roam leaves grass fed cattle less stressed. Most grain raised cattle are mostly raised in a small barn environment and fed corn grain that is intensively farmed leaving the soil depleted of nutrients and water sources contaminated by fertilizers. 3) The Whitmire family has been in business for decades- what has changed over the course of history for the cattle business? Awareness in the consumer market. Customers are more inclined to learn where their food comes from and how their food gets to the table. The Green Movement has shed light onto animal welfare and environmental conservation which has in return helped our products and efforts shine.